Strawberries are sweet, delicious, heart-shaped little goodies that some hint may have the qualities of an aphrodisiac. 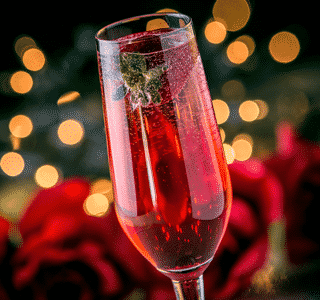 Whether or not Freixenet’s Love Cocktail inspires those who sip it, all agree that strawberries and Freixenet make a stunning couple in a sparkling wine flute. Mix up this lovely cocktail with a simple addition of strawberry liqueur and a fresh strawberry garnish, and wait for the magic. 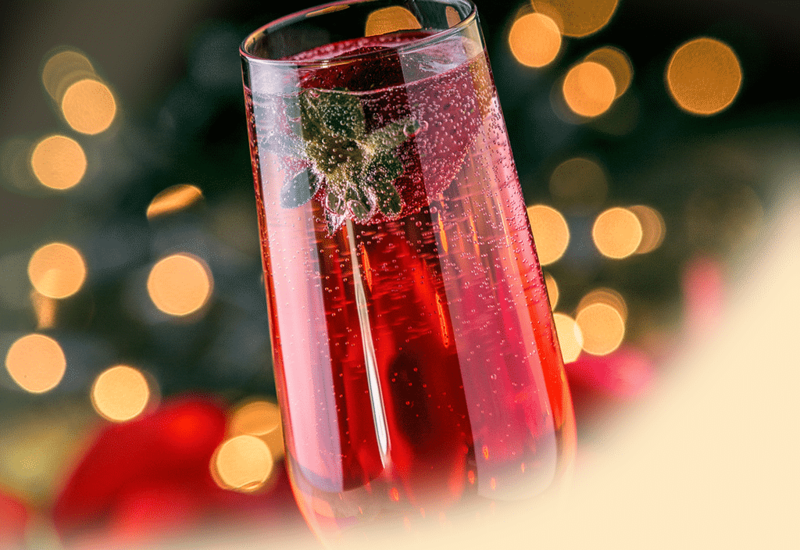 For a crowd, pre-fill flutes with the liqueur, with chilled bottles of Freixenet Cordon Rosado Brut Cava and a plate of gorgeous berries standing by, ready to become your next favorite cocktail. Pour the strawberry liquor into a flute glass and fill with chilled Rosado Brut. Drop a whole strawberry into the flute.